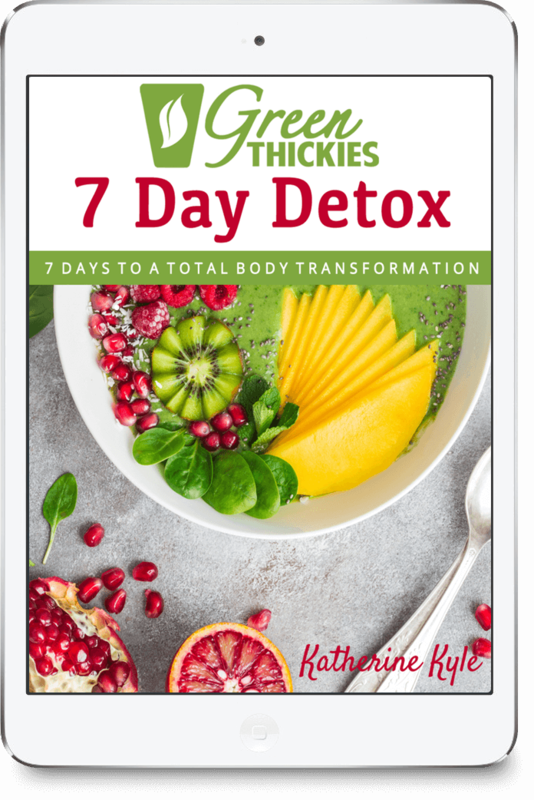 Now that Christmas is over you may feel the need to start eating some healthier foods and ditch the chocolate. But why can’t we have our chocolate and our healthier food in the same glass? 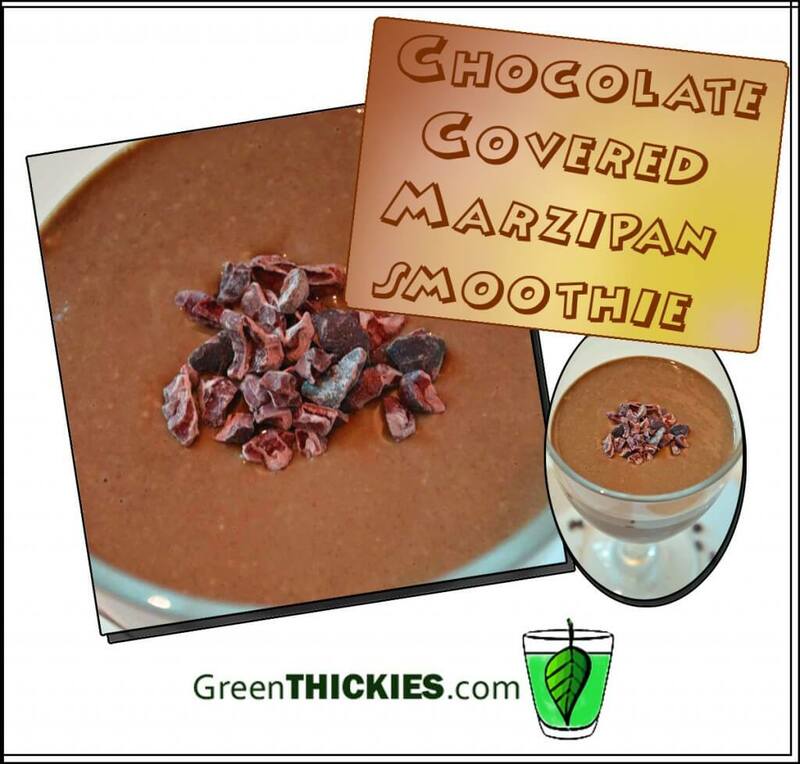 This Chocolate Covered Marzipan Smoothie will sort out your chocolate cravings and give you a much needed natural boost at the same time. 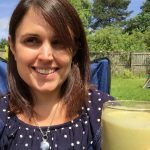 As I’ve been off green foods lately due to my pregnancy I thought I’d try some ‘sneaky greens’ in my own food and it worked amazingly well in this smoothie as it tasted so good. I honestly couldn’t tell there were any greens in there. It’s important for me not to be able to see any green at the moment either as even the sight of them makes me feel sick. 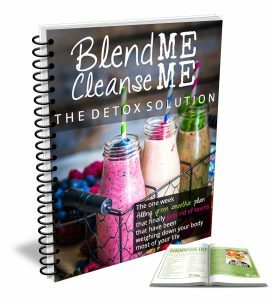 This is not so good for someone with a green smoothie’s website! Pregnancies are a strange thing! You can leave out the greens if you’re not a fan. Lately I’ve not really been liking smoothies thick but this one really suits having some oats in it. Again the choice is yours. There is one essential secret ingredient in this smoothie that makes it taste exactly like marzipan. That is Almond Essence! (or Almond Extract) The recipe simply doesn’t taste special without it, but with it I can almost imagine myself biting into some luscious marzipan as it tastes amazing. I recently bought myself some almond essence and I don’t know how I lived without it so long as it enhances every recipe I’ve tried it in. I’ve added it to these healthy muffins (I use date paste instead of sugar) and these gorgeously healthy chocolates. (I just made the chocolates without the filling, used carob powder instead of cacao and added a bit of date paste) Yum yum yum! You can get yourself some almond essence here if you don’t have any. Once you add some to your smoothies, you’ll wonder how you lived without it too! Another thing I should mention is that chocolate doesn’t agree with me most of the time. I do indulge occassionally and just have to live with shaking and being awake all night long, but it’s not something that I like to go through too often. I have enough of pregnancy insomnia to content with at the moment. So I also finally went back to carob and got myself a nice big batch of Organic Carob Powder and I can now make gorgeous homemade chocolates and chocolate smoothies and I can barely tell it’s not chocolate. You can use either cocoa powder or carob powder for this recipe. It works with either. So in the future I’m sure you’ll see lots more chocolaty recipes coming your way. 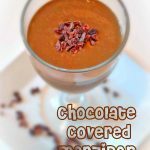 There is one secret ingredient to this healthy Chocolate Covered Marzipan Smoothie, and once you include it you can literally imagine you’re eating marzipan! Hi! I followed the link from FB to this delicious sounding recipe, but I’m not seeing a recipe. I’m not sure if it’s just on my end or something went wrong with the post. 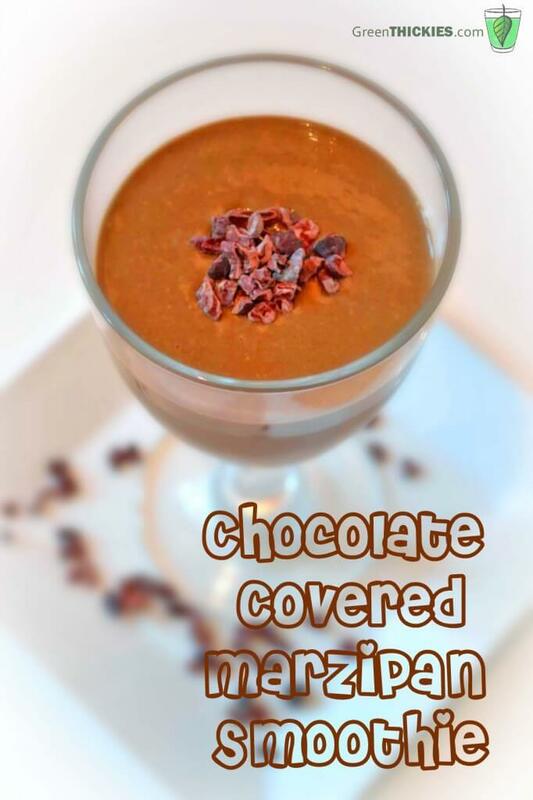 Can’t wait to try this chocolate covered marzipan smoothie! Really sorry about that Erin. I had some problems with my website and I think they are finally sorted out so hopefully you can access it now? It’s one of my absolute favourites, tastes so luxurious but so good for you. It tastes amazing! Thank you very much. Hello Katherine! I love the name “Green Thickies”! 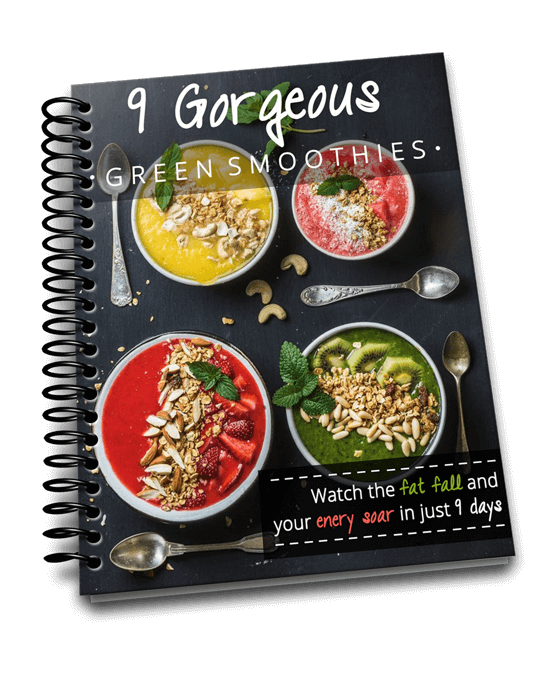 ;) I’m a big supporter of green smoothies and it’s so fun to come across your site with new recipes and ideas. Looking forward to trying this smoothie in particular. I like how you incorporated carob powder! It has such a round and malty flavor. Can’t wait to slurp this one up! Have a fabulous week! Hi Gabriela, Thank you! I love carob powder too, I don’t miss chocolate at all as long as I’ve got carob, have a great week too! This sounds so yummy. I don’t have almond essence, but I just might have to get some! Thank you for linking up to Healthy 2Day Wednesday; we’ll see you next week! Yummy, Chocolate, can’t wait to taste this one. Hope you are having a great weekend and thank you so much for sharing your awesome recipe with Full Plate Thursday. I have never had marzipan! Excited to learn about it! Got this tweeted and pinned! Thanks for linking up at Gluten Free Fridays! See you again this week! Oh wow, in the UK it’s a tradition to eat marzipan at Christmas especially on a Christmas cake. I’m not a massive fan of Christmas cake but I always loved marzipan as a kid. Yum! I love marzipan and I start every day with a green smoothie so I can’t wait to try this. I’ve got everything but the mangos so that’s going on this weeks grocery list! Brilliant, I really hope you like it! You could always add banana instead of the mango. I clicked the link for the almond essence and it didn’t seem to work. I searched for “Fronteir Almond Essence” and nothing was found on Amazon. Can you suggest some other brands to try? Sorry the link didn’t work for you. It is supposed to find something similar in your local Amazon but that’s not always possible. Any brand of Almond Extract or Almond Essence will work just as well here. Hi, love the look of this recipe but curious as to how many it serves? I only have a limited amount of space in my fridge/freezer and want to ensure I have a nice variety in my diet (doing a smoothie ‘fast’ this week to boost my weight loss). I have been surfing through your site for a few days and want to try as many recipes as possible but don’t want to be left with loads of leftovers. Thank you, it serves 2. Almost all of my recipes on this website serve 2. They are all meal replacement smoothies too so are very filling. If you are trying to lose weight I would only drink 1 serving per meal (half of a recipe). I made this smoothie this morning. Its really a meal in a glass! I used all the options. The only change I made was to use 1 cup of turnip greens and 1 cup of spinach which you definitely will not taste. My husband will be so happy to get his half of the smoothie when he gets home from work. I always ask him to try to guess what’s in the smoothies. He probably won’t figure this one out except for the chocolate and the almond. I will be making the marzipan smoothie today. I wanted to know Katherine how many calories are in this smoothie because I love chocolate? The link to the “healthy chocolates” doesn’t seem to work.